Dr Jo-Ann Myers is incredibly honoured and proud to be a trustee for Jewish Interactive. In her professional life, Jo-Ann is Director of Jewish Education at Leo Baeck College. She is a Hebrew language specialist and has developed the Eizeh Kef Hebrew programme which is now used in over twenty different communities and schools in the UK, Europe and abroad. She also teaches and conducts Hebrew teacher training in a wide range of contexts. Jo-Ann's Doctorate in Professional Studies focuses on Hebrew pedagogy and the linking between Biblical and Modern Hebrew in teaching and learning. 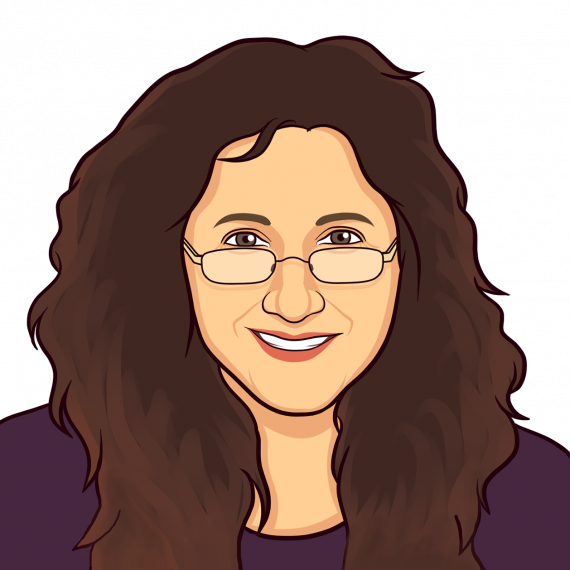 In addition, Jo-Ann is the Course Team leader for the MA in Jewish Educational Leadership and the Certificate in Jewish Education and lectures on both programmes at the College. She is also responsible for the Lehrhaus, Leo Baeck College’s Adult learning programme and the Israel Programme for rabbinic students.